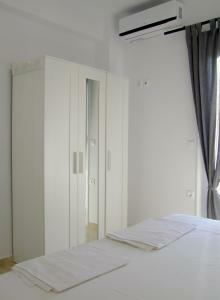 Friendly and welcoming host, clean room, welcomin raki drink, beautiful view and a nice pool. 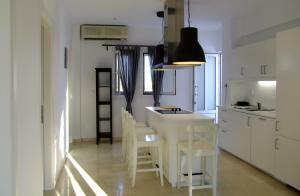 The property is lovely modern accommodation with a very nice small pool. The hosts were fabulous, friendly, helpful and generous. Beatifull view on sea and on other side on mountains. Friendly staff, large rooms. We were made to feel at home the moment we arrived. Lovely clean room with balcony with a side sea-view. Extremely welcoming family. Rooms were cleaned every day and if we needed to ask about tavernas etc they were always there to help. Definitely a place to return to. And within walking distance to the village. Loved it!!! The hotel is located up to a hill and it guarantees some fresh wind during the day and night. The rooms are clean, beds comfortable, water is ok, never had a problem for hot water regardless the time. The view over the bay from the balcone is nice especially at night, owners awesome. Extended my staying of another day just because I had unfortunately only one day to add. We stayed at Helios apartments with parents and two-year-old child. From the first minute we were surrounded by care and attention of the hosts. 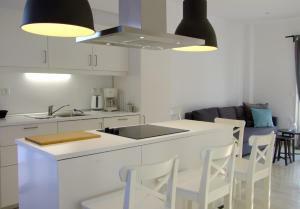 Beautiful clean apartments, friendly and always ready to help on any issue owners. Sandy beach with gently sloping entrance and village with shops and restaurants were in 10-minute walk. After 7 planned nights, we decided to stay for another 5 and did not regret it. We will definitely recommend this place to friends and will definitely stay again. Everything.......i would recommend this hotel to everyone. Everything is good expect WiFi is not very well working. 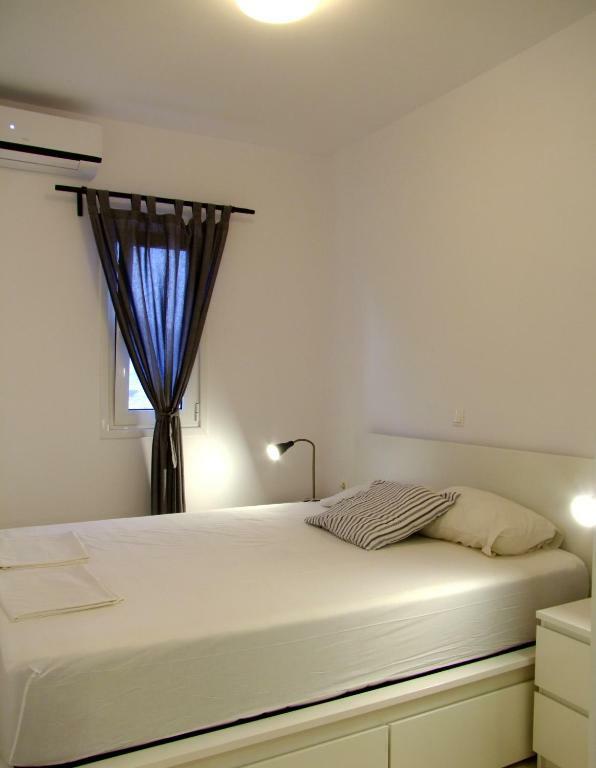 Lock in a great price for Helios Studios & Apartments – rated 9.3 by recent guests! Featuring a pool with separate children’s section, Helios Studios & Apartments offers self-catering accommodations with Libyan Sea views. 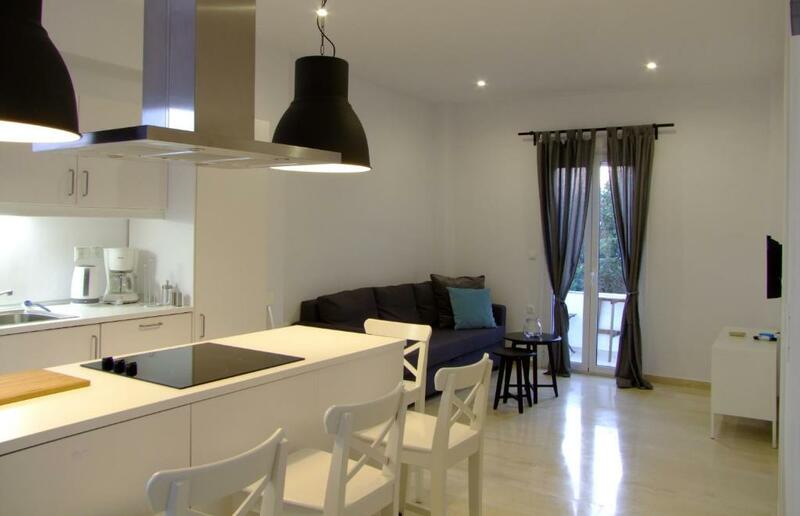 Surrounded by a garden, it is located 800 feet from Makrigialos Beach. Free Wi-Fi is available throughout. 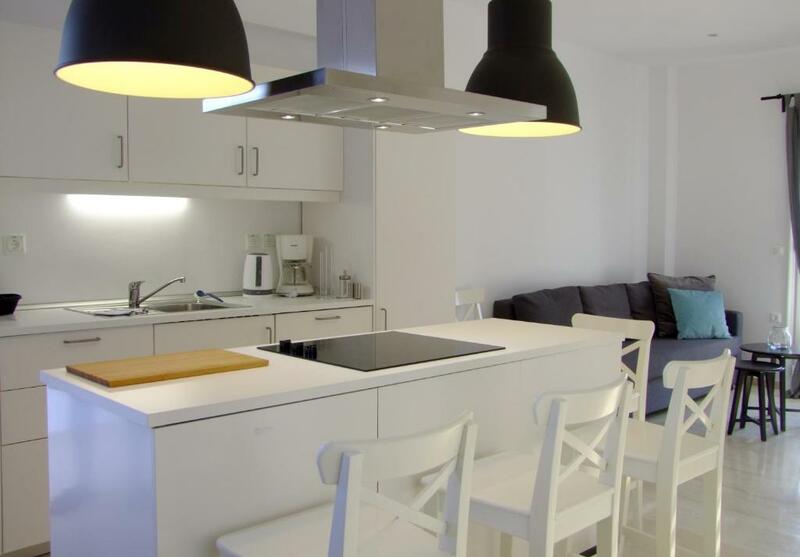 Opening to a balcony, all air-conditioned units have a kitchenette with cooking hobs, a fridge and coffee maker. Traditionally decorated, some come with built-in beds. 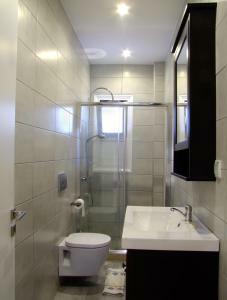 Facilities include a TV with cable channels, and a private bathroom with shower. Guests will find taverns, bars and shops at 800 feet from Helios Studios & Apartments. Sitia Town is at 22 mi and the town of Ierapetra is 15 mi away. Free, private parking is possible on site. 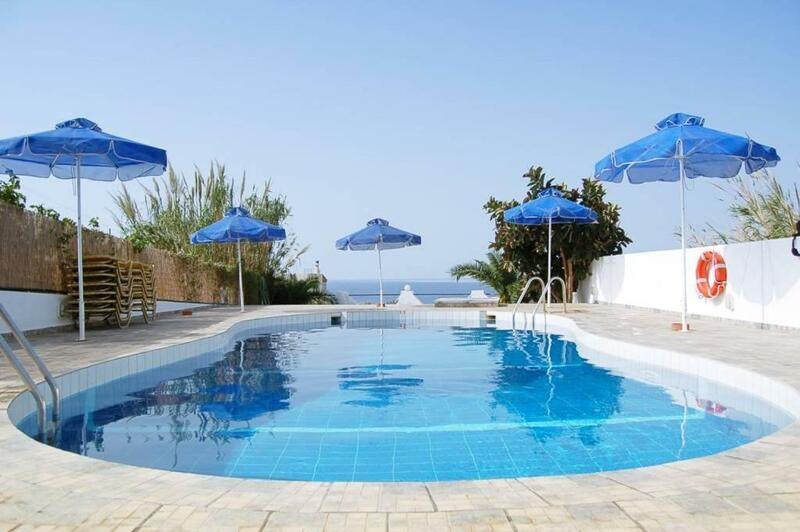 뀐 Located in the top-rated area in Makry Gialos, this property has an excellent location score of 8.8! 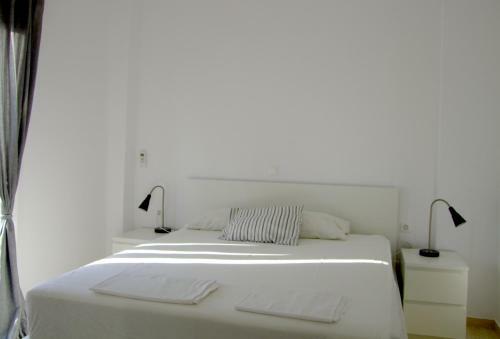 When would you like to stay at Helios Studios & Apartments? Enjoying Libyan Sea view from its balcony, this air-conditioned studio features a kitchenette with cooking hobs, fridge and coffee maker. It offers free Wi-Fi and a cable TV. Featuring 2 separate bedrooms, this air-conditioned apartment enjoys Libyan Sea view from its balcony. 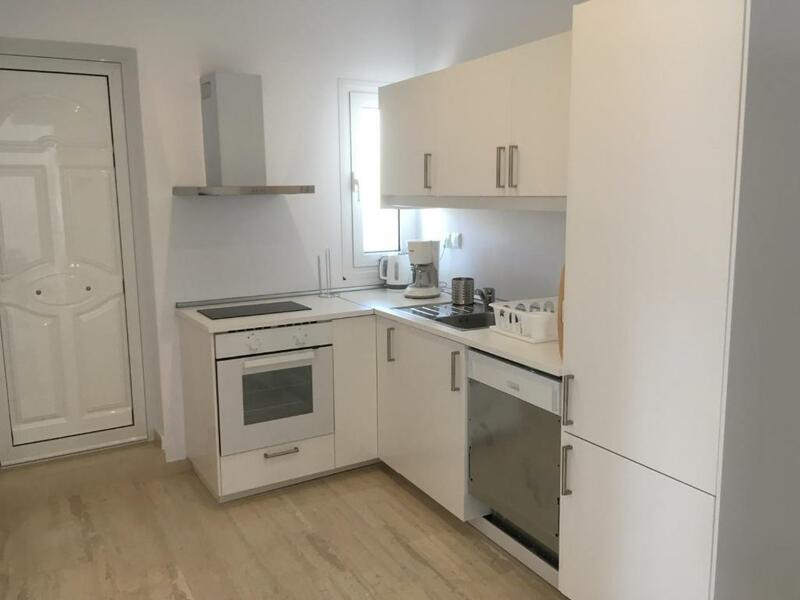 It offers a kitchenette with cooking hobs, fridge and coffee maker, as well as free Wi-Fi and a cable TV. This studio has a sea view, balcony and seating area. House Rules Helios Studios & Apartments takes special requests – add in the next step! Definitely a place to return. The place is definitely overrated. First - the photos from the rooms don't have much in common with reallity. Many of the mentonied in the reservation things are not present. The washing machine is one for all the rooms and you have to pay to use it. The real rooms are pretty simple. Not so bad but thay can't compare to the photos in the site. Indeed the studios are not for three people as we were looking for. But the wrost thing is the bathroom - it is tiny even for middle size peope. The wind often opens the door of the toilet when someone was inside at the moment. Up a little hill + my husband has walking difficulties but we managed. Size of shower only of this particular apartment.